With more than a decade of experience providing services to homeowners and businesses in the Kendall area, Air On Demand is a regional leader in HVAC technologies suited for Florida’s unique climate. 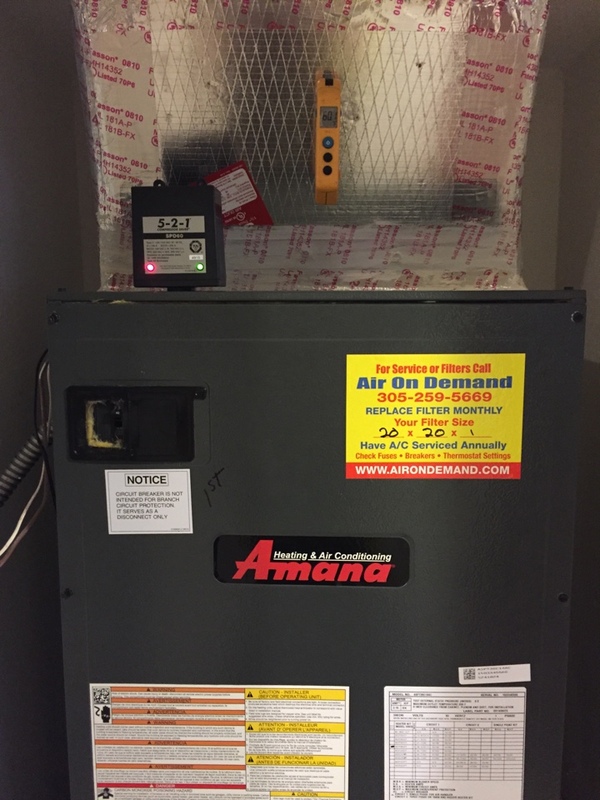 Whether you need a new air conditioner, a revamp of your air handler to support an electric heating system, or an indoor air quality analysis, contact Air On Demand today for expert service. Give our team a call to schedule air conditioning services in Kendall, FL and the surrounding area. While your home needs a complete HVAC system to keep you comfortable through any weather conditions, air conditioning should always be at the top of your list. 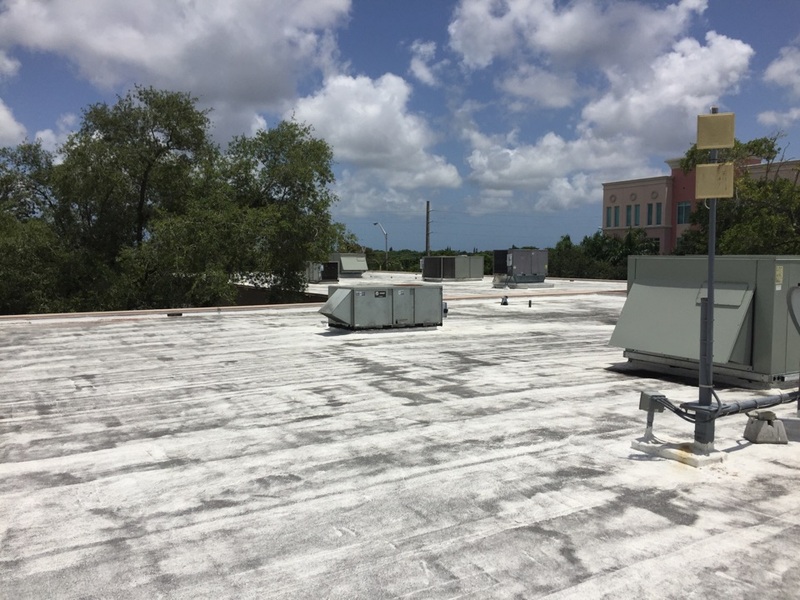 With summer highs in the 90s and humidity routinely at or above 90%, Florida can be extremely uncomfortable without a good air conditioning system. We offer a full range of air conditioning services including installation, maintenance and repair to ensure your home stays comfortable no matter what weather comes your way. If you do have problems with your AC, our technicians are always ready to help. From refrigerant leaks to frozen evaporator coils, we have seen it all. So if your air conditioning system is leaking water, making a strange noise, or blowing warm air, please give Air On Demand a call. 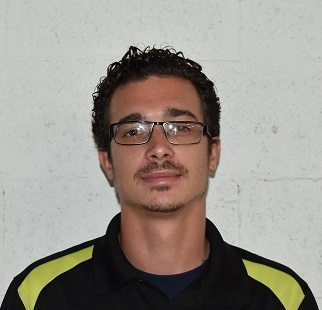 We have offered Kendall, FL air conditioning repair services for over a decade, and we have been in business this long by always putting our customers first. We work with all types of equipment, but we are certified Air On Demand dealers. Air On Demand AC systems are highly efficient and durable, ensuring you are getting excellent value for the money. If you are interested in installing a Air On Demand air conditioning system in your Kendall, FL home, give Air On Demand a call today. In south Florida, the purpose of a good heating system is peace of mind more than anything, but don’t neglect the possibility of a cold stretch of weather – it not only happens, it can be quite severe in some years. So, you want an electric heat strip or electric furnace that will match the needs of your home. You also want a company you can rely on to provide professional annual maintenance and on–call repair services if something should go wrong. Low HVAC energy efficiency is a serious problem, especially considering how much you’ll be running your air conditioner in this area. Fortunately, Ygrene is here to help you finance your HVAC upgrades with no money down. We are a certified Ygrene contractor, and our goal is to help you get the energy efficiency upgrades that you need to cut down on energy consumption in your home. Call to learn more. Your home’s insulation is such that it can hold in all of the normal allergens and pollutants present in a bustling house. Pet dander, plant pollen, dust, mold spores, and even bacteria and viruses build up rapidly in summer months. 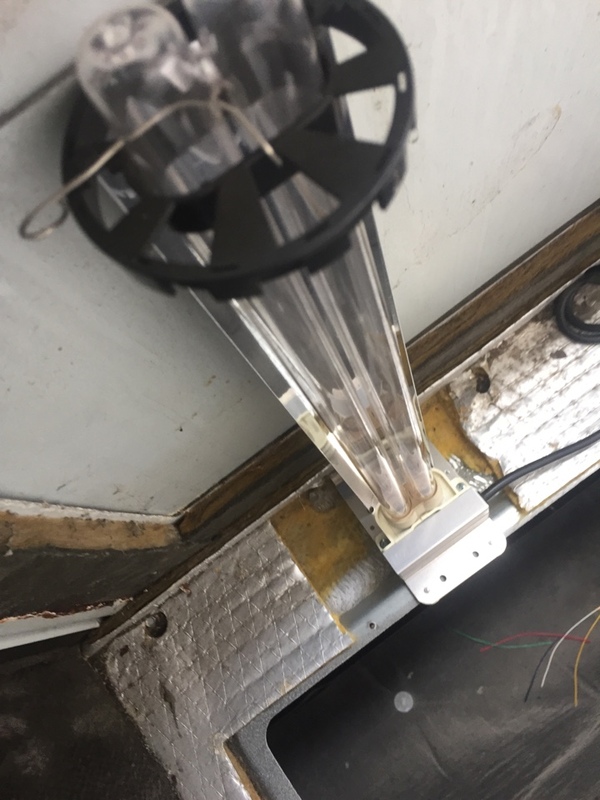 An indoor air quality system complete with air cleaning and purification will remove the excess contaminants from your indoor air and ensure your home is safe for all members of your family. Because the ductwork in your home moves such large volumes of air between the air handler and the various rooms of the house, it must remain clean for maximum efficiency. Air On Demand offers professional duct cleaning services throughout Kendall, FL and the surrounding area, so you can rest assured that your system is thoroughly cleaned for maximum efficiency. If you live in Kendall, FL or any of the nearby Miami region, you want a service provider you can rely on to keep you comfortable no matter what the weather is like. That’s why you should call Air On Demand and ask to talk with one of our trained HVAC technicians.